Between Memorial Day and Labor Day, American families take to the highways. They pile the kids (and maybe the pets) into the car, load the luggage wherever they can fit it, and hit the road. 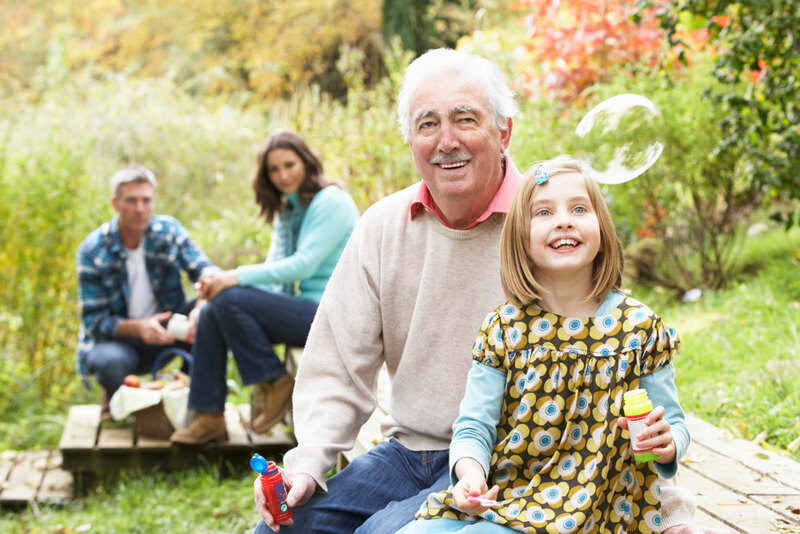 Whether they’re visiting relatives or seeing the sights, these summer trips help them bond as a family and build shared memories that they’ll laugh about for the rest of their lives. The summer road trip is an American tradition not to be missed. But there’s part of this annual American tradition that should be left far behind: fast food, sugary drinks, and unhealthy snacks. Childhood obesity is an epidemic in the United States. Plainly put, there are more fat kids today than at any time in history. Fat kids are much more likely to grow up to become fat adults. Because of childhood obesity today, children could have a shorter life span than their parents. No parent wants to outlive their child, but it becomes much more likely when the child in question suffers from diabetes, heart disease, or any of the other serious medical problems associated with obesity. By following these simple tips, your family road trip will be both healthy and fun – in fact, I believe that these tips will make the road trip more fun than it would’ve been if you had indulged every unhealthy whim. Skip the fast food, period. Memories are not made at a fast food restaurant. In fact, every McDonald’s around the world looks basically the same. While that’s a large part of the appeal for people who are afraid to try new foods, it also drains the color out of the interesting places you’re visiting. Make it a challenge for your family to avoid fast food restaurants during the entire trip. Eat at local restaurants, and try to find healthy choices on the menu. Salads are a good bet, especially if you don’t load them up with dressing. Grilled chicken or fish with vegetables on the side. Not only will this make for a healthier meal for your kids, but this will also help you build those shared family memories. You can taste homemade macaroni and cheese in Wisconsin or gumbo in Louisiana. Sampling regional food is one of the most delightful things about traveling. Don’t let your kids miss out! Have a picnic at a rest area, you can save money, eat healthier, and get some exercise, too. When you pack the lunch, you control what goes into it. Fresh fruit, healthy sandwiches, water or juice to drink. You really don’t need much. Your kids can run around and play while you set up, then grab a bite to eat before playing some more. The summer family road trip is a treasured American tradition, and so it should be. We can keep everything that we love about this tradition while abandoning the unhealthy habits that are making us fat. Leave the fat, not the fun!